Vertical Take-off and Landing capability is crucial in urban and restricted terrain environments, and missions that cannot be completed using speedy fixed-wing aircrafts. Threod Systems offers VTOL UAV solutions for specific tasks and restricted locations to support critical missions. All Threod Systems’ multirotors use proprietary autopilot and gimbal solutions in order to provide fully integrated solutions and efficient life cycle management. 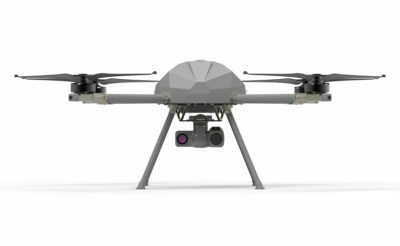 In addition to surveillance and information gathering missions, Threod Systems offers multi-payload heavy-lift multirotor solution that can carry optical gimbals, lifesaving equipment, riot control payloads, loudspeakers, LiDAR sensors, aerial mapping payloads and many more. 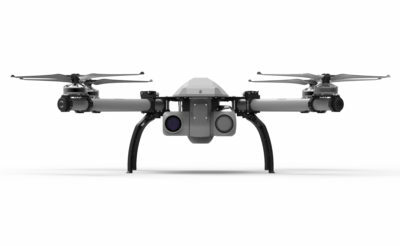 By purchasing Threod Systems’ multirotors the customer maintains flexibility to use multiple types of payloads and solve many problems using a single UAV.